Want to invest using your expertise? Do you want to do more and put your money in what matters to you? Hardeep Walia founder of Motif Investing explains how thematic portfolios can be the solution. 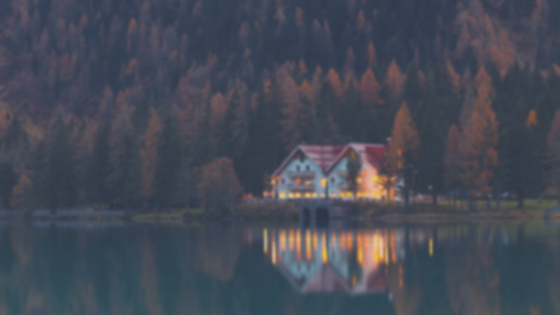 For this edition of the podcast, we’re discussing investing – doing it effectively, efficiently, and within your values. Is it possible to do all three? What are some options currently out there? 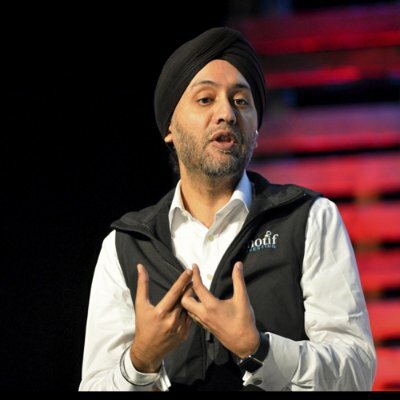 Today’s guest Hardeep Walia, founder of Motif Investing, makes a compelling case for thematic portfolios. Diversified investments can give you some protection. While the stock market as a whole has risen in the long term, I’m sure you’ve seen the news where individual company stocks have bottomed out or one sector had a bubble that burst. If you are closer towards retirement, it can be stressful. When your investments are spread out over different sectors, asset classes you minimize that volatility. Buying a ton of individual stocks, though, can be incredibly expensive. One solution is investing in mutual funds. With a well though out fund you can be diversified over a sector. But with actively managed funds, you’re paying for the fund manager. Besides when active funds are compared to index funds, they tend to lose in the long run. Index funds can be a practical solution for those who want to have diversified portfolio with low costs. 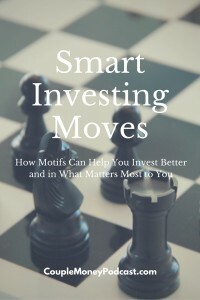 But is there a way for you to take the advantage diversification and tap into your insights? Not stock picking and going on hunches, but using your expertise and invest in what you know and what matters to you? And can it be done for a low cost? Since 2012 Motif Investing has grown by offering investors the abilities to create and customize thematic portfolios that contain up to 30 stocks or ETFs. He serves on FINRA’s Technology Advisory Committee. Hardeep also has a regular column on Forbes and has been a guest on Bloomberg TV and CNBC.